Getting work done on your vehicle comes down to three things, quality, service, and cost. You want to be able to get the necessary work done on your car without being taken advantage of. 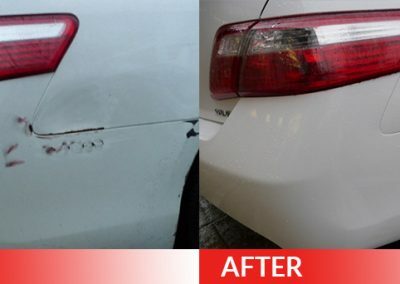 That’s why when you come to Dent Magic, you’ll never have to compromise quality for cost. 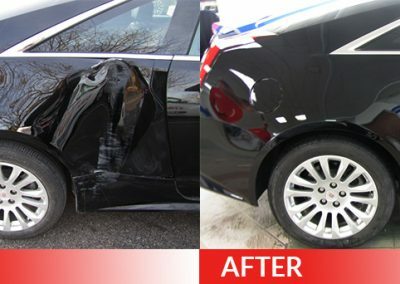 Whether you’re looking for collision repair, or are looking for quality auto body repair, we have what you need. 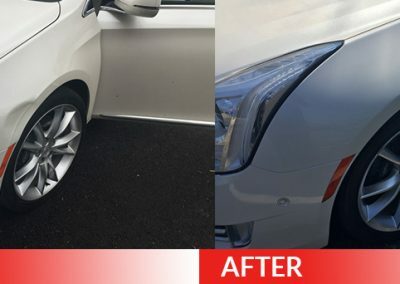 We go the distance to provide our customers with the highest quality of auto body service at the best prices on the market. 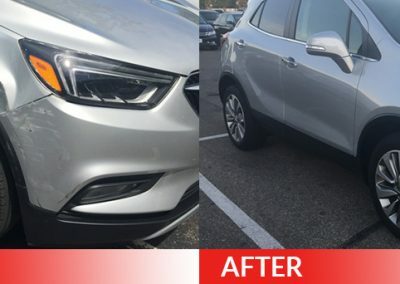 Dent Magic technicians have more than 100 years of combined experience in collision repair (bring back to pre-damage conditions), and turning stressed drivers into satisfied customers. We pay a high attention to detail on the work that we do to make sure that perfection is achieved on every job. 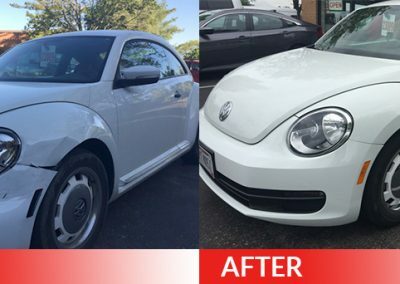 We will complete the work and repair your car correctly, we use original factory parts on our newer makes and models, or we can use quality aftermarket parts and offer the same lifetime warranty. We will work with your insurance company and get your car repaired. All you need to do is drop the car off and we will do the rest. We will meet with your insurance company, and prepare a quote and get the claim expedited. If you have rental coverage, our partner will gladly pick you up at our facility and get you into your rental car. Both of our locations are conveniently located next to the largest rental car companies in Central Ohio . When the job is complete simply bring your rental car back to our facility and we will notify our rental car partner to come pick it up. 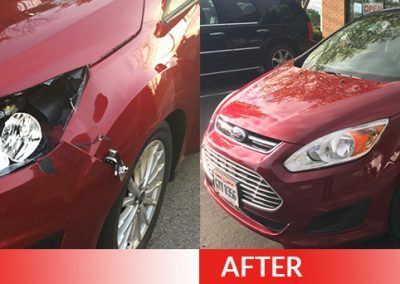 All our work at Dent Magic is guaranteed for as long as you own your vehicle against defects in materials and workmanship. Visit one of our two facilities for a free non-obligation estimate. 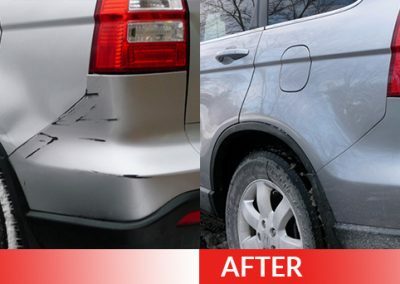 Dent Magic specializes in restoring your vehicle back to its pre-accident condition. We repair all makes and models and offer a lifetime written warranty on all repairs. 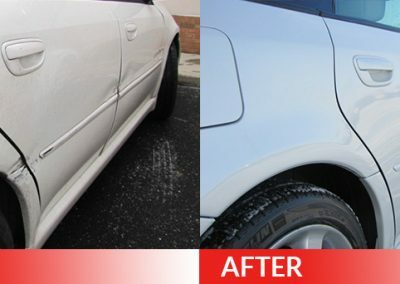 Dent Magic also works with all insurance companies to ensure a proper repair and completed in a timely manner.